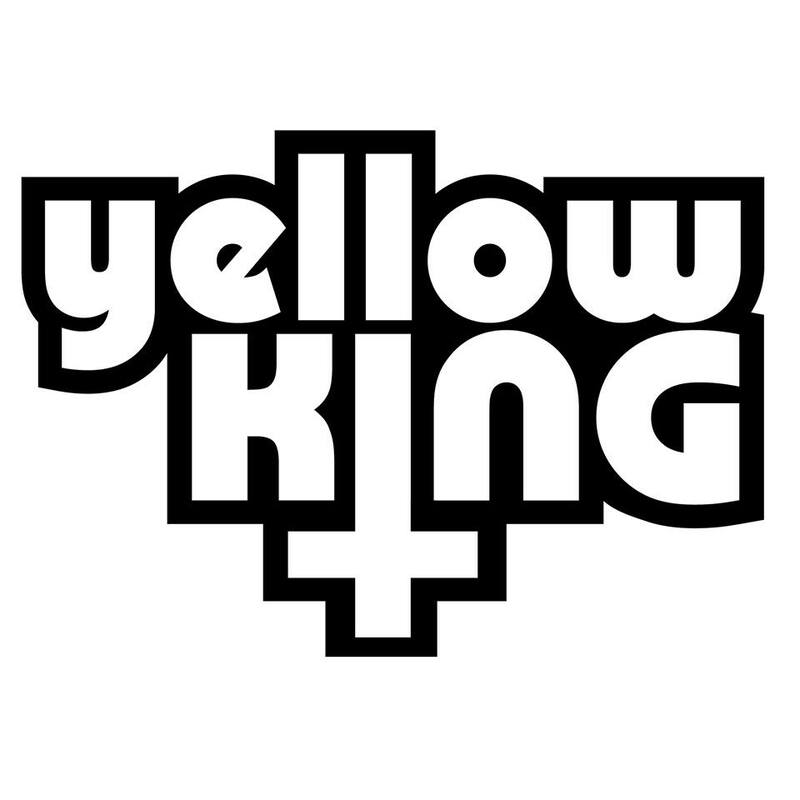 Interview with Silviu Lucaci, the frontman and Per, the guitarist of the Stoner Rock band, Yellow King. Hey there! We’re doing great , thanks! When was Yellow King formed as a band? Silviu: Yellow King was formed in november 2012. The first incarnation of the band was more of a Stoner/Swedish Prog- kind of band. In the spring 2013 we started to write songs, more reminiscent of what we sound like today. You have released an EP ”The Spellcaster”. Tell me about it. Silviu: The EP was recorded in february 2015 in Studio Sensus, Eskilstuna. We did pretty much everything ourselves.The first three songs of the EP were written in 2014 and have a somewhat similiar fell to them. As our previous studio-session didn’t turn out the way we wanted it , we decided to record one old song, “Holy Mountain”. Are you intending to release new materials soon? Silviu: We haven’t scheluded anything at the moment, but our plan is to record another EP during 2016 with a couple of new songs. Silviu: Our main influences are Black Sabbath, Iron Maiden, Sleep, The Sword and a bunch of various bands and artist. But everyone in the band has their own influences, which may or may not affect the music. Any lyrical themes? And who use to write the music/songs in the band? Per: I usually write most of the music and lyrics. Most of the times I have an idea of what I want the song to be, and writes about 90% at home. Most of the times a song stays the same, but if something doesnt work we try to colloborate to find whats missing.The lyrics are usually fantasy or Sci-fi themed metaphors for such topics as war, religion and inspired by classic Sci-fi and Fantasy novels. I try to write as metaphorically as possible and try not to be too specific. The listeners are more than welcome to have their own interpretation of the lyrics. Silviu: Not so many at this very moment, sadly.We’re passing one of those dry periods. But we’re working on it. A message to the people that enjoy Yellow King? Silviu: Keep listening, and spread the word! Take care y’all! Thank you both, all the best!